It’s Christmastime, and Christy has lots going on with school, family, work, and maybe, just maybe, going to the Rose Bowl Parade with a bunch of friends. If only she could answer Uncle Bob’s tough questions about life. What does her future hold? Todd’s friend, Doug gives her some insight that causes her to start appreciating Doug in a whole new way. Since Todd is still off at college in Hawaii, Rick takes the opportunity to show up at the most unexpected moments. But is he there to see Christy or the cutest elf at the mall? 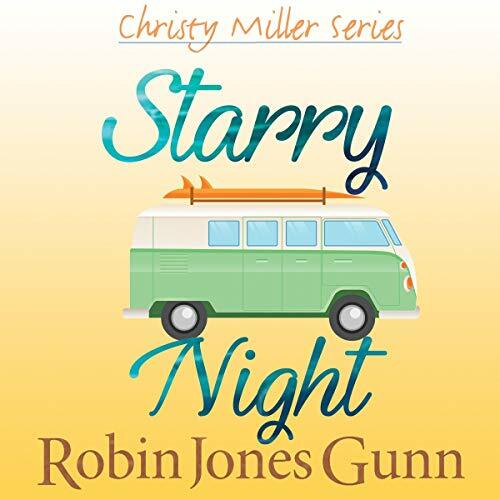 The new year finds Christy sitting on the roof of a familiar VW bus counting the stars. The question is, which guy is sitting beside her when that heavenly moment finally happens?